If I had to choose one lip formula for the rest of my life, it would have to be lip gloss. There's something that never seems to disappoint with a smooth, glossy lip no matter the color. One of the smoothest lip glosses I've tried comes from Lancome and the appropriately named Lip Lover line. These glosses have everything you could want - comfort, high shine, beautiful color and lasting hydration. The shade I have is Rose Attrape Coeur #316. The color reminds me of juicy watermelon. It's a beautiful pop of color that's ideal for this time of year but I would wear it any time because it's such a gorgeous, versatile shade. If you love wearing neutrals on your eyes, this is the perfect companion to those looks because it gives life and brightness to any look. Even if it's just a tinted moisturizer and mascara day - this gloss is the perfect finishing touch to bring everything together. 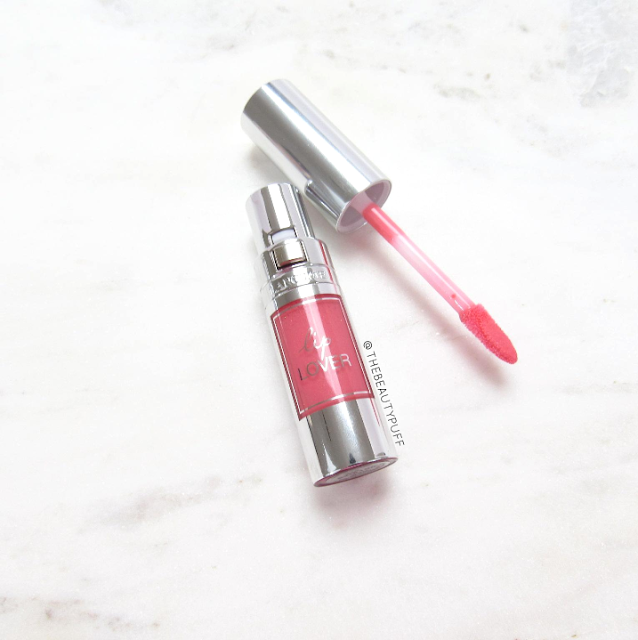 When I first tried on this gloss I was really surprised how silky and comfortable it was. It had a smoothness I've only experienced with lip balms made with natural oils to hydrate the lips. What I also love about the formula is that it reduces the appearance of fine lines. 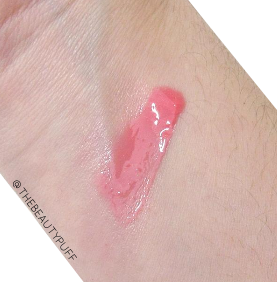 It doesn't settle or create uneven texture, it just gives a beautifully smooth, dewy look on the lips. As if I didn't love this gloss enough, it also has amazing packaging. It's so sleek and opens with the touch of a button. That's right, no twisting or making sure the applicator is secure, it does the work for you. You simply push the button to release the wand, and push it back in to insure it's closed when you hear the "click." If you're like me and you're a sucker for packaging, this one will have you hooked for sure! You can this along with more Lancome Lip Lover shades on the BeautySpin website below!